The Namekagon River is part of the St. Croix National Scenic Riverway. 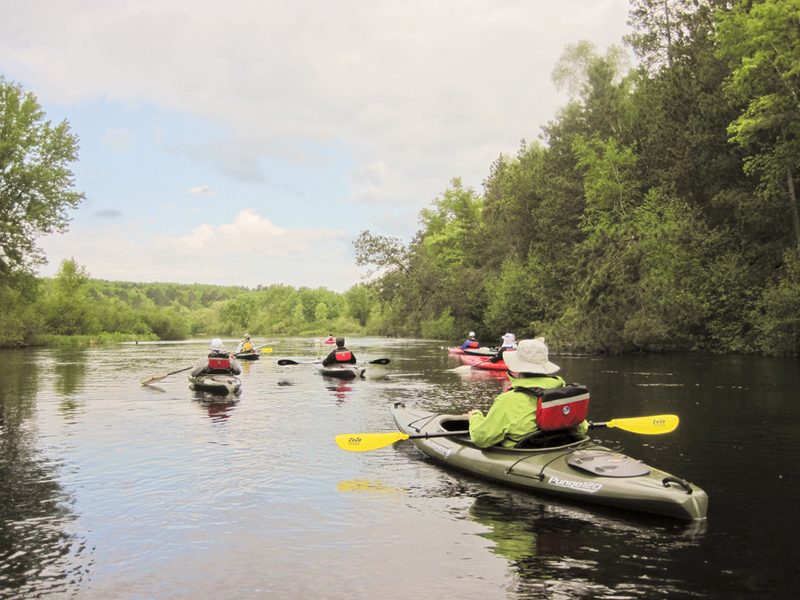 Managed by the National Park Service, the Namekagon is one of the original eight Wild & Scenic Rivers in the nation. 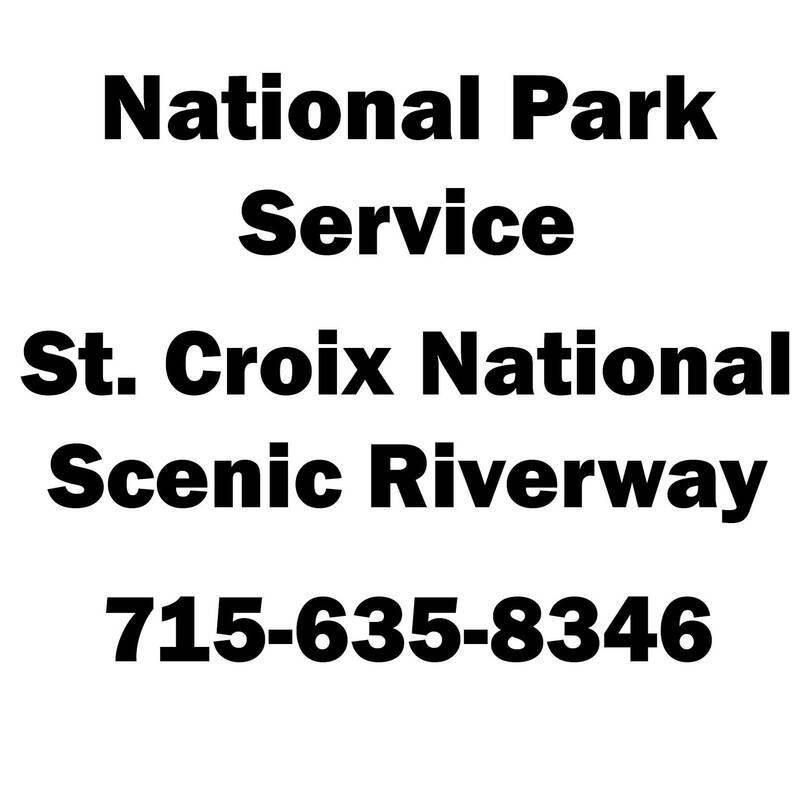 A national park interpretive center is located in Trego and open Memorial Day through Labor Day to assist travelers in learning about the park.